William is proud to carry on the Doyle B. Shaffer legacy of personal and caring service. As owner and funeral director, he continues to keep the funeral home family owned and operated, as it has been for over 75 years. William enjoys working closely with area families to help them to honor the memory of a loved one. William is a graduate of American Academy McAllister Institute of Funeral Service. 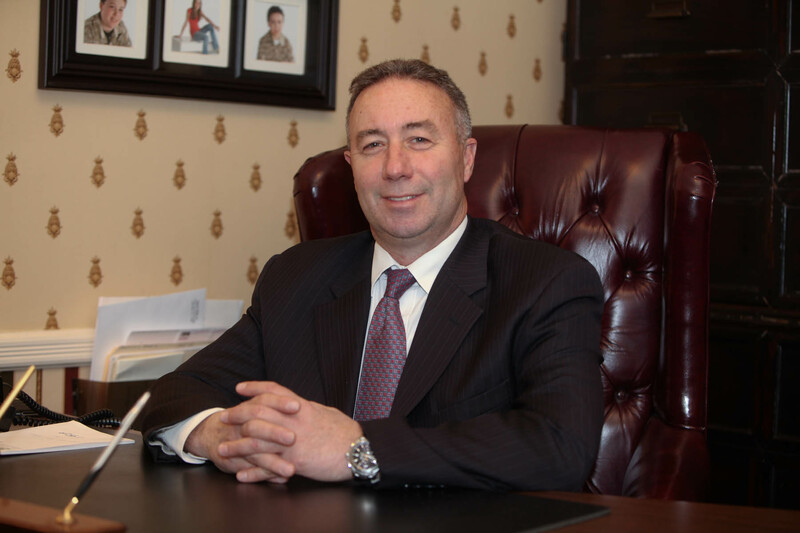 Devoted to his profession and the community, he is an active member of the Metropolitan Funeral Directors Association, the New York state Funeral Directors Association, the National Funeral Directors Association, the Catholic Cemetery Guild, the Knights of Columbus Council No. 5911 St. Anastasia, Douglaston, NY, and the Little Neck-Douglaston Lions Club.